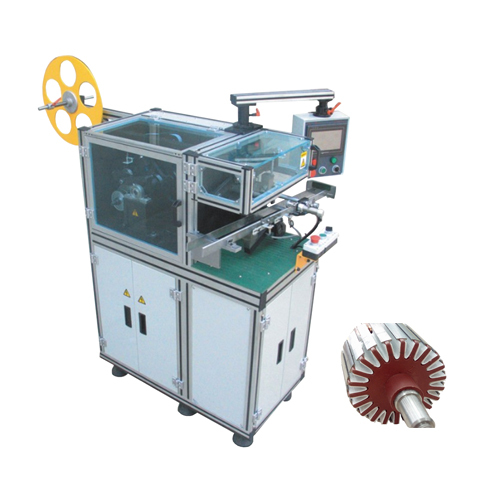 This Rotor Paper Inserting Machine can insert the insulation paper into rotor slot. Equipped with touch screen, machine is easy to operate. Machine will alarm if something goes wrong, and it will also show in the touch screen. Operator can check the single check and alarm information. Ensure the space is enough for the equipment operation with the dimension of 2330X1550X1450(including the feeding guide way). The install floor should be strong and flat enough. The power supply is AC 380V and the air pressure is 0.4~0.6Mpa. Install supportive Mat: Put the equipment at required place and then adjust the height of the four supportive mat to 100mm, until there is no any vibration happen and finally tighten the screw of supportive mat. Check whether the transferring parts, lock screw and the wiring in the power controller are loose or not. 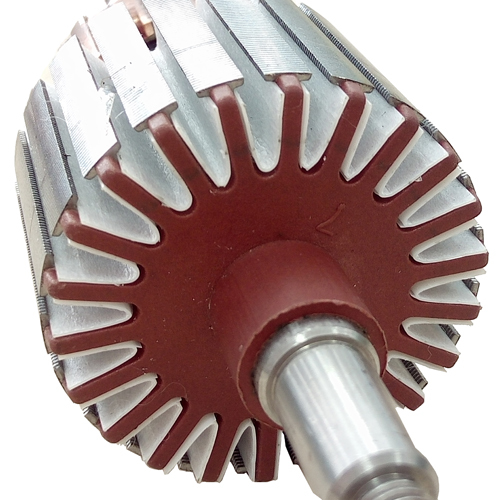 It is suitable for rotor or stator with different model number and dimension. Looking for ideal Armature Paper Inserting Machine Manufacturer & supplier ? We have a wide selection at great prices to help you get creative. All the Slot Paper Inserting Machine are quality guaranteed. We are China Origin Factory of Armature Slot Paper Inserting Machine. If you have any question, please feel free to contact us.